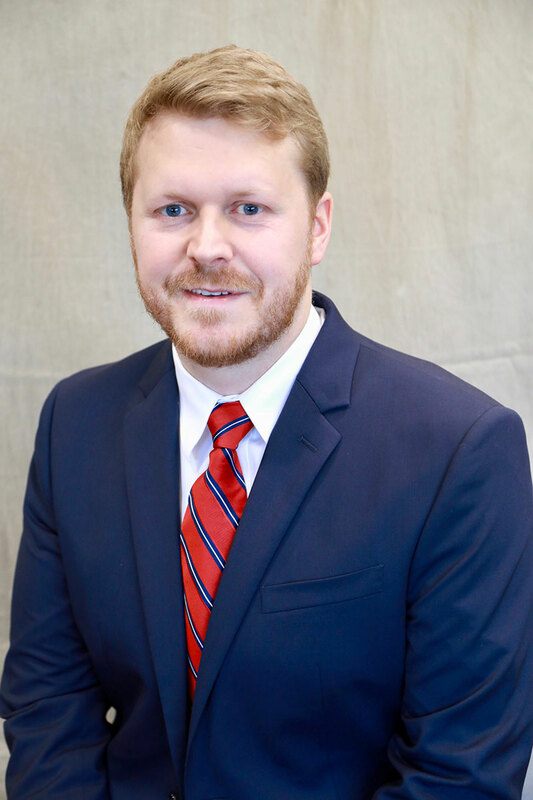 Dr. Josh Turner joined Birmingham Heart Clinic as an interventional cardiologist in August 2017. Dr. Turner was born in Paducah, Kentucky and grew up in southern Illinois graduating from Murray State University. He completed his medical degree at Southern Illinois School of Medicine. He then came to Birmingham and completed his residencies in internal medicine and interventional cardiology at the University of Alabama Birmingham. Dr. Turner is board-certified in internal medicine, cardiovascular disease, echocardiography and interventional cardiology. He and his wife, Erin, have two children. He enjoys spending time with family, SEC football, Chicago Cubs baseball, hunting, fishing and playing golf.